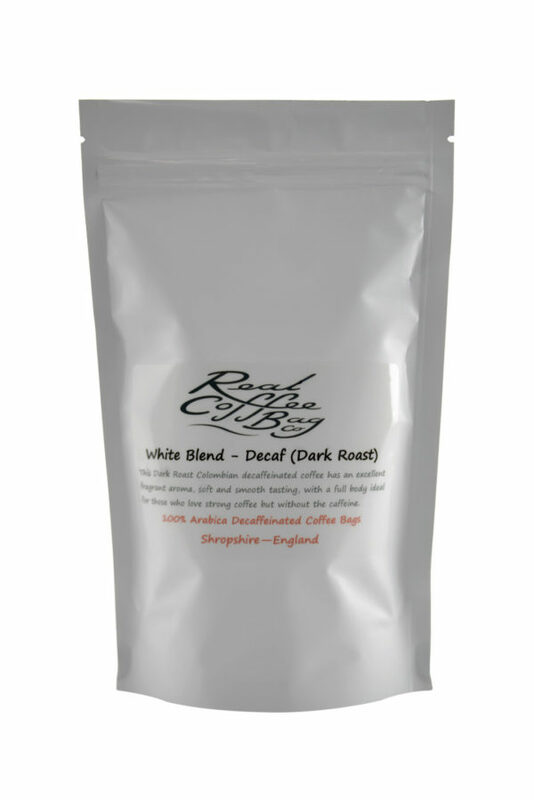 Our decaffeinated coffee bags are fabulous! 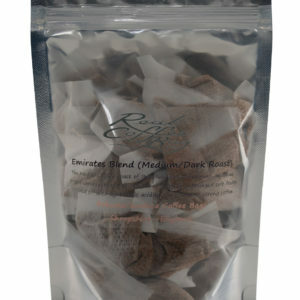 It is a dark roast coffee with some delicious flavours. There is no need to suffer any more if you have to drink decaf! It’s perfect before bed or any other time for that matter! 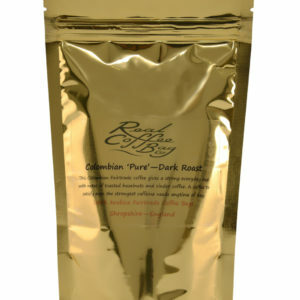 Taste Notes The Dark roast of the Brazilian Arabicas, made up of the Mundo Novo, Catuai, and Bourbon, give a slightly sweet aroma to this outstanding decaf. 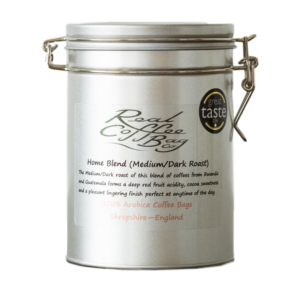 There is a hint of fruity aftertaste, giving a soft clean cup and lively roasted flavour. Best Time for this Coffee! This decaffeinated coffee can be taken at any time of day, but confidently before bed without the worry of keeping you awake.